Just because Valentines Day is in our rear view mirror doesn’t mean the romance has to stop! 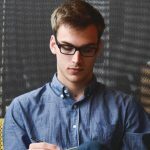 You may recall my post about financing jewelry at James Allen, and if you pay attention to television advertisements, you know they are one of the go-to jewelers for everything you need from engagement rings, to diamonds, and much more. Today I’m going to dive into a new collection that is called the True Hearts Diamonds. Touted as the “ultimate expression of love,” this was a line of diamonds I thought was worth delving into and explaining for any of you love birds out there who are shopping around for something special. When you look into this collection, you’ll find many options. If you are looking for a round brilliant ideal cut diamond that will provide that “wow factor,” I’m happy to report this collection offers a lot of options that are right in your wheelhouse. 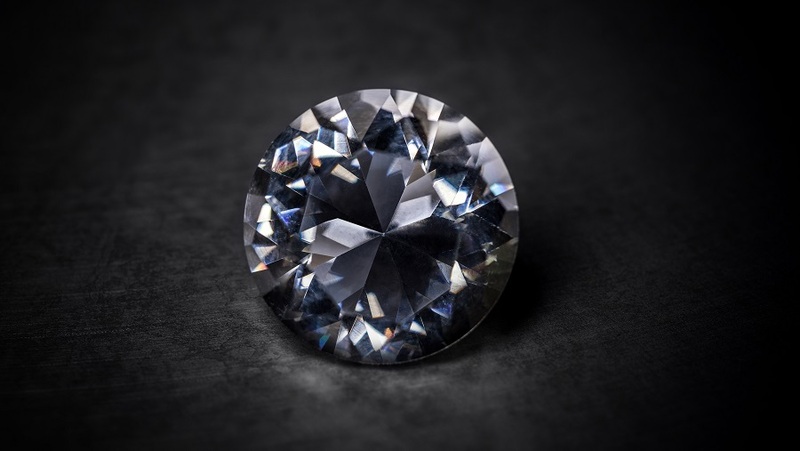 The range of 1.10 – 1.99 carats is what you’ll find here, along with D-color to G-Color, and V2-2 and greater levels of clarity, so you know you are dealing with quality diamonds. You’ll find ranges of 59 – 61.8% in total depth as well as a 53-58% table diameter and strong blue fluorescence if you act quick! Of course, just click this link and you’ll be able to adjust everything to your desire based on color, clarity, and more. This will allow you to dial in your own preferences and get a better idea of what’s offered. Just as an example of what’s available, I decided to look at the SKU above. An image of this exact SKU is below. Look at this beauty of a diamond! 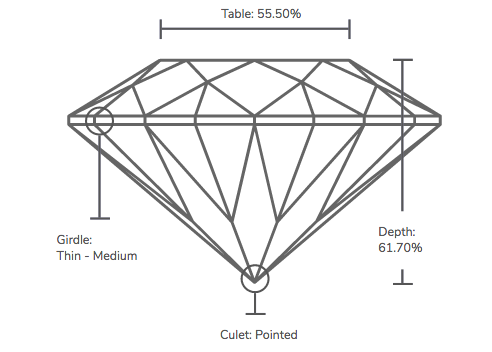 Here is another look at the specs of this example diamond. This particular one retails for $7,190. 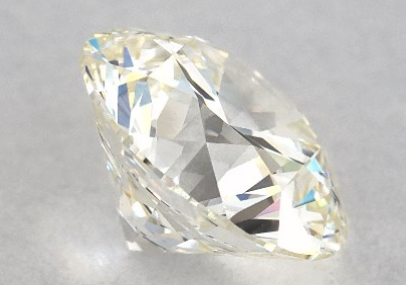 It’s a 1.9 carat weight that has a VS1 clarity. This is just one example of the many James Allen True Hearts collection diamonds.